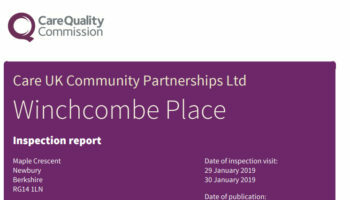 The CQC has issued a damning report on an Anchor care home in Thames Ditton, Surrey. 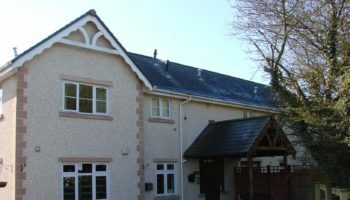 Linwood care home, which was previously rated ‘good’, was rated ‘inadequate’ following an inspection in November that was brought forward due to safeguarding concerns. 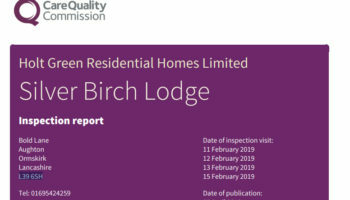 Five breaches of legal requirements were found during the inspection relating to staffing, risks, dignity, care planning, activities, training, complaints and governance. 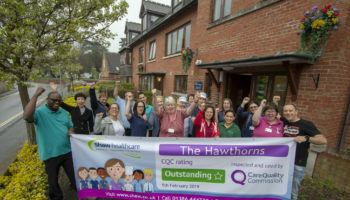 The CQC found that two changes of management had taken place since its last inspection with a new manager in place and in the process of registering. People at the service told inspectors that staff were not always kind or caring, with staff feeling rushed and unsupported by management. Residents, relatives and employees told inspectors there were insufficient staff members to meet people’s needs. 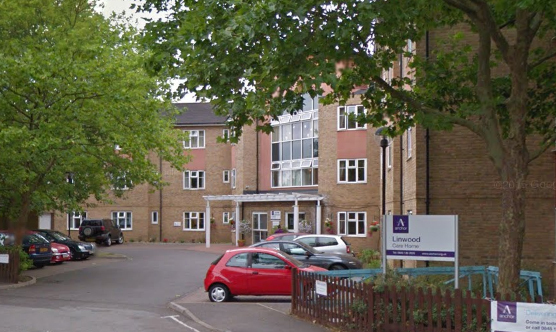 Kate Desmond, director of care for Linwood, told SurreyLive: “We are disappointed the home did not provide the high standards of care we expect but we immediately introduced a robust action plan and extensive training for all staff. The well-being of our residents is paramount.